Premier League Preview for West Ham v Manchester City along with Predictions for every result in the EPL. Follow up each match with results and video highlights posted later in the week. 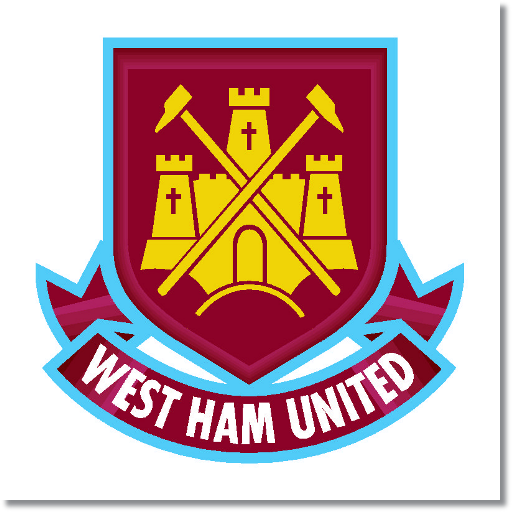 West Ham United’s last match was their shocking 3-0 win over Tottenham Hotspur. This was also only their second win of the season with their first coming on week one. This was a match in which Sam Allardyce’s rather negative tactics really paid off and ending up producing a positive result. Starting with what was effectively a 4-6-0 tactical lineup he was able to control Tottenham’s ability to get good chances and used a 15 minute window in the second half to get their three goals. Manchester City may have had a difficult start with two losses coming against teams they would have expected to win against, but they have also scored the most goals in the Premier League with 17. Defensively they have struggled more than in recent years by allowing eight goals (compared to West Ham’s five allowed). I am predicting a Manchester City win. While West Ham may be able to come away with a shock result, their inability to score for most of the season could be a hindrance. With that said, they did seem to find a formula to score in the last week of EPL matches and I wouldn’t be surprised to see a similar set up. The difficulty will be in keeping Manchester City from scoring more goals.